Bootstrap has come a long way as a front-end framework since its dawn in 2011. Bootstrap is now in stable version 3 and beta version 4. The beta version of Bootstrap 4 was released on August, 2017 and is being developed to a stable one. Bootstrap is widely popular among web designers for its simplicity and stylish components. And since it is an open source project, many have contributed to the development of Bootstrap. Various forks of Bootstrap have also been released such as Jasny Bootstrap, TODC Bootstrap and SASS Bootstrap. Bootstrap has made front-end development easier. Now we have Bootstrap editors and builders to make it even more easier. These editors and builders have drag and drop features to include Bootstrap components with ease. 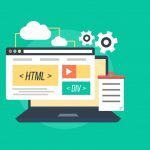 Even those with no coding or programming skills can build their own websites within minutes. 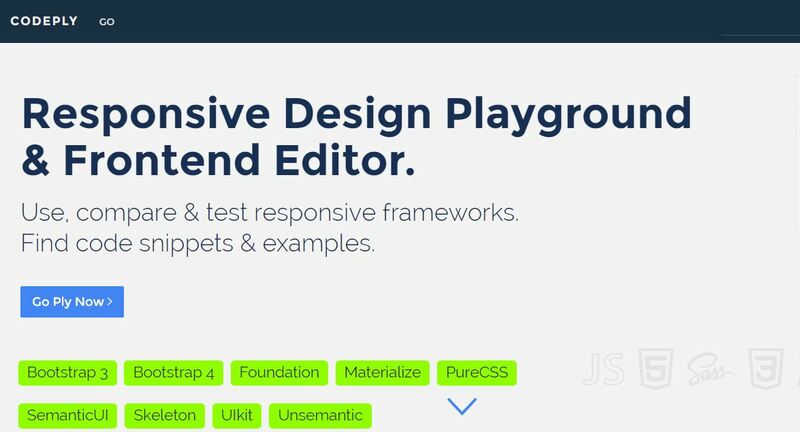 We have collected some free Bootstrap editors and builders for those wanting to build websites quickly. There are premium editors and builders as well. But we like freebies. 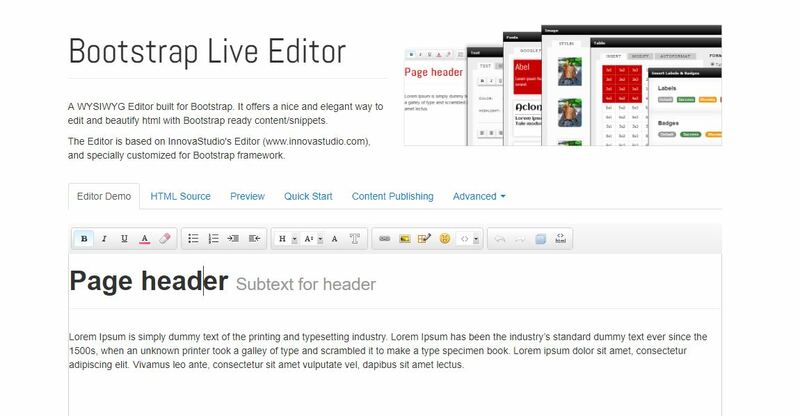 So here are 10 best free Bootstrap editors and builders for you. Bootzee is online editor for creating Bootstrap websites and web templates. You can choose from existing templates to start with or create your own template from scratch. You can also publish your website using your own domain after you’ve finished designing it. Ultimate Bootstrap Editor is an online Bootstrap code editor. 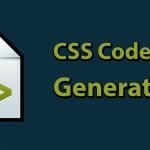 It features Bootstrap components, CSS styles and jQuery plugins that you can edit to your taste. Shoelace is online Bootstrap grid builder and editor. You can easily build grid systems for your websites using Bootstrap with Shoelace. 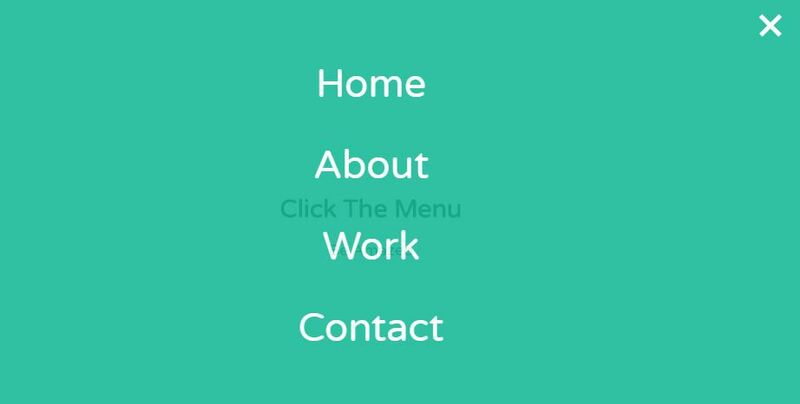 It has an easy interface and automatically generates Bootstrap codes as you design. 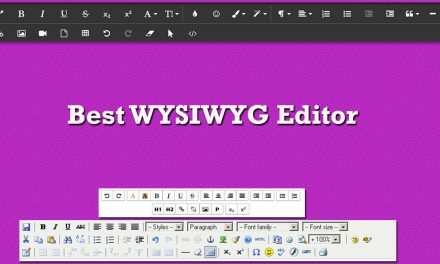 Bootstrap Live Editor is a WYSIWYG editor for Bootstrap. 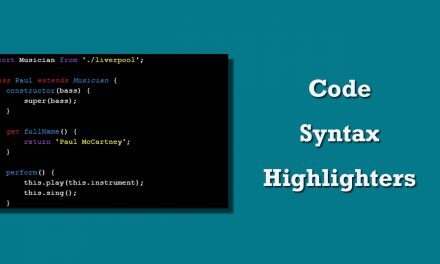 It provides Bootstrap ready code snippets for you to style your webpages. 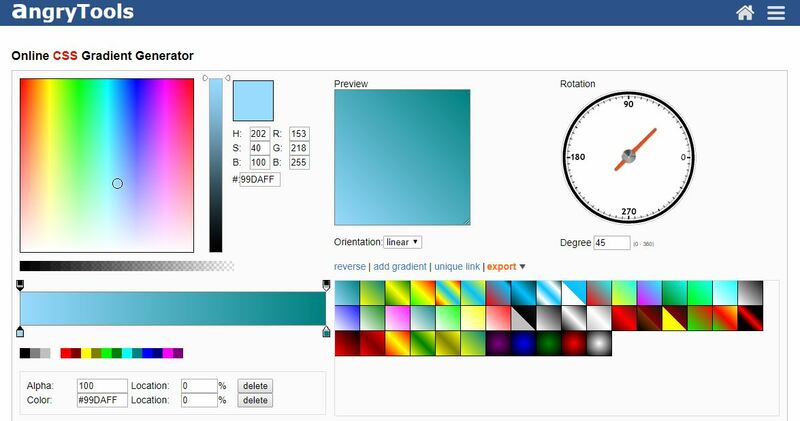 LayoutIt is an online Bootstrap interface builder. 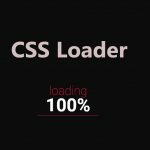 It features drag and drop elements with professional and valid HTML code. You can edit your code after you have created and downloaded your interface. Mobirise Bootstrap Builder is an easy to use desktop application for building Bootstrap 4 websites. All you need to do is drag and drop pre-made blocks/elements, add your content and edit them. And finally publish your website. Lavish is a color scheme builder for Bootstrap and Foundation. Just upload an image and generate color schemes for your website according to that image. Bootstrap has made our coding lives easier and quicker. And it is getting even easier with new Bootstrap tools such as these. It is a wonder to see that even those with no web designing skills are able to build a website with such ease. We hope the stable Bootstrap 4 is released soon as it will bring more features to web designers and web builders alike. You forgot to include https://github.com/givanz/VvvebJs Bootstrap 4 drag and drop editor.